Our product portfolio consists of degree-awarding education, applied research and development, professional development programmes, consultation services and capacity building projects. 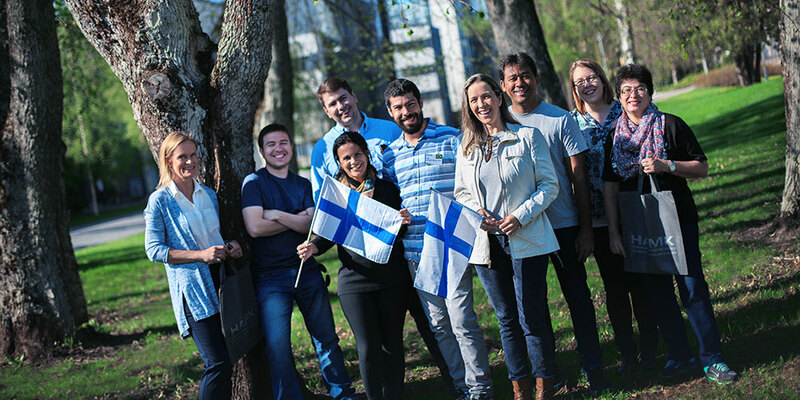 Finland is the benchmark globally for countries interested in developing a student-centered learning environment. Our education system is well reputed and we are consistently high in international rankings regarding education, technological and social innovations, transparency and reform processes.